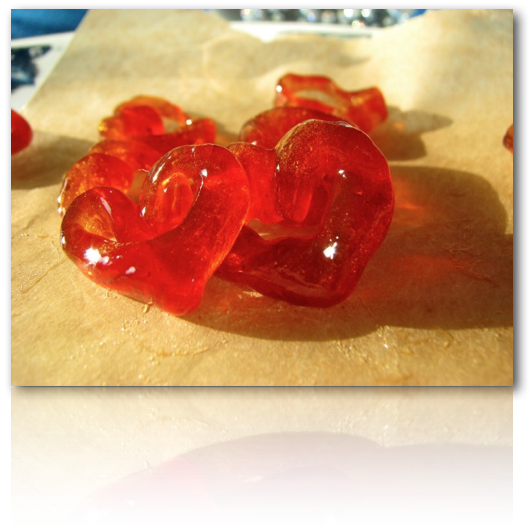 Over 20 delicious recipes are included in Healthy Homemade Candies! 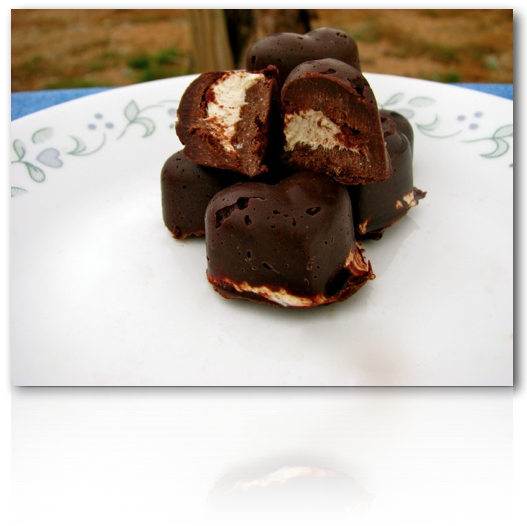 Healthy Homemade Candy includes mainly GAPS, Paleo, and other allergy sensitive recipes. 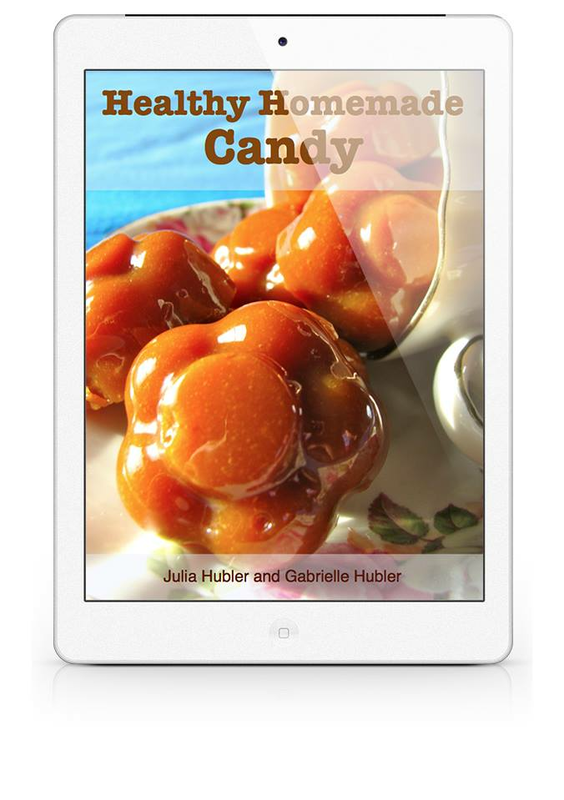 All of the candy recipes are gluten Free and ready to be made by you! 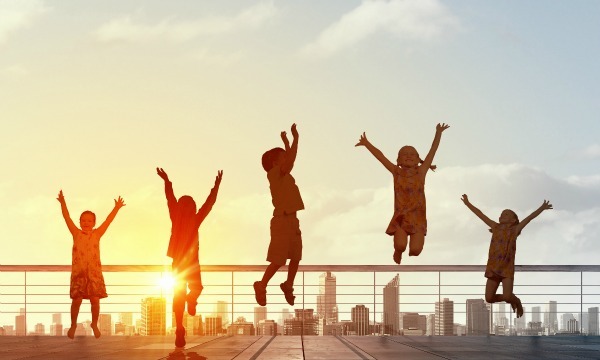 Don't miss out--start your fun today! 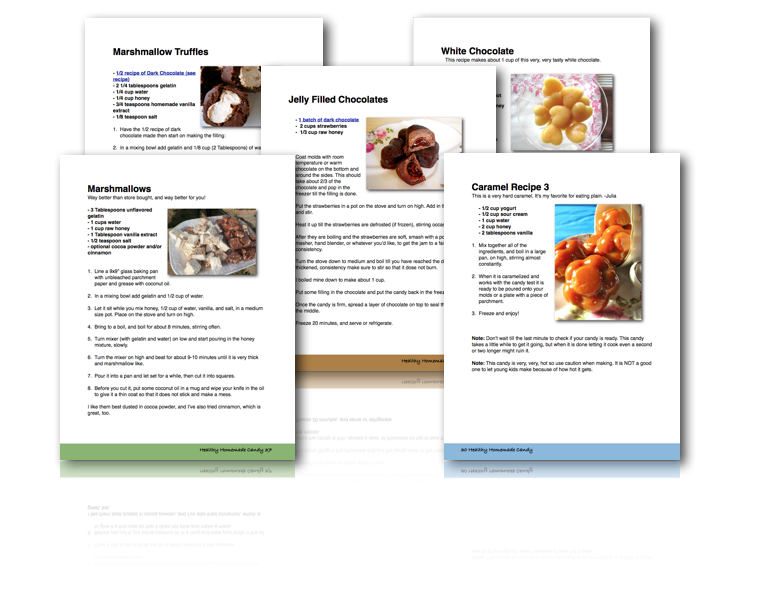 Get all our healthy candy recipes, and have permission to eat candy whenever you want, for only 7.00, regularly $9.99.